** Add Altamirano’s (6.5) Factor Score as a starter and he would have nudged out Butler for the final slot above. The 22-year old appeared in 31 games with LoA Beloit, but shined mostly during his 14 stints from the bullpen. Altamirano was my 2017 “One to Watch” for the Athletics, so Im pleased to see him mentioned after the season. 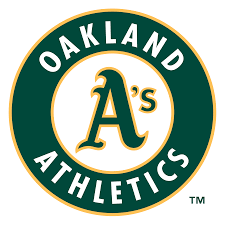 Late Season Trade Impact: The Athletics picked up Jake Bray (14.5) from the Orioles to complete the trade that sent OF Jacob Brugman. Bray would have been the #1 UTR-OAS relief pitcher for the Orioles.